The charter yacht Maita'i, a 74-foot VPLP catamaran, is available for charters in the Bahamas. Maita'i is fully air conditioned and can accommodate up to 9 guests in 4 cabins, each with ensuite head/shower. 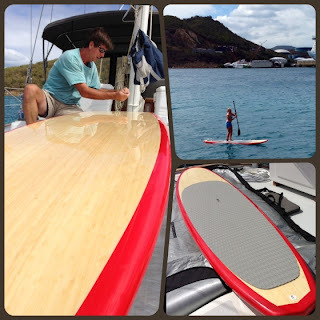 The starboard hull has 3 different layouts so is very adaptable to your group's dynamic. 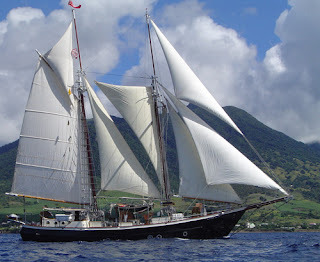 The charter yacht Jambalaya, a 73-foot schooner built by Alwen Enoe on Carriacou in 2002, is available for fun & frolic at the 5th Anniversary West Indies Regatta in St. Barth’s May 3-5, 2013. 2009 Regatta Highlights - Looks like great fun! Celebrate traditional sailing, live music and much more in the party capital of the Caribbean! Limited to built-on-the-beach sloops and schooners, the regatta promotes the dying art of Caribbean boatbuilding. Festivities include an artisanal market showcasing arts & crafts, organic produce and unique specialty products from all our islands that arrive under sail – just like the old days! Stay onboard: $650pp includes breakfast, lunch, drinks. Max 3 couples. 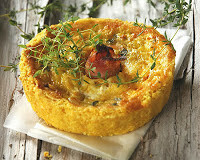 For more information on Jambalaya, see our previous post and also check out their Coq au Vin recipe. 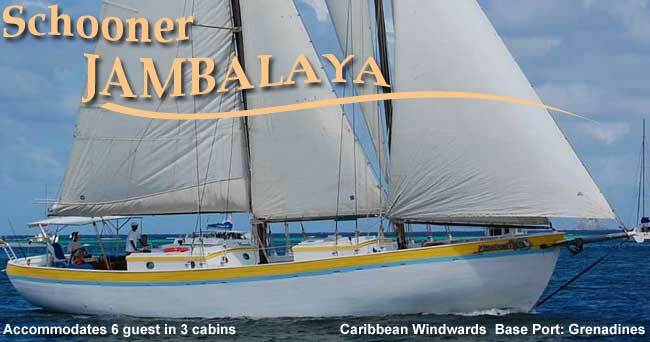 View Jambalaya's online brochure and contact us to book or for more information. A winning combination – Sailing in Maine on the classic SCHOONER BONNIE LYNN while enjoying traditional kosher meals prepared by your personal chef! SCHOONER BONNIE LYNN is pleased to offer strict kosher charters in Maine this summer. 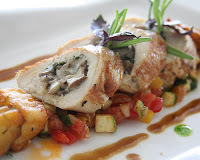 Versatile Chef Bonnie Mackenzie is experienced in preparing delicious kosher meals and her galley is now fully equipped to meet all necessary dietary requirements. She is ideal for couples and families alike. Three spacious guest cabins and two adjoining guest heads & showers are located in the private, forward area with crew cabin and crew head & shower located aft. 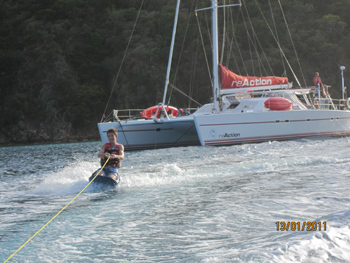 Starboard guest cabin has double bed & port guest cabin has double bed which can convert to single bed with day couch. The forward guest cabin has a starboard bunk that pulls out to a large double and to port a lower single & small upper double. Please view both of their online brochures and previous blog posts to learn more about Bonnie Lynn. Contact us soon to begin your planning because Bonnie Lynn books up quickly. 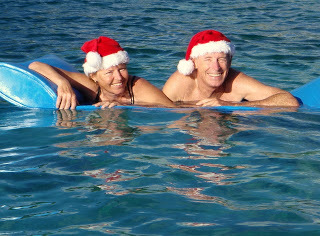 Yes, it seems early to be thinking about next Christmas but we've been getting lots of inquiries and the charter yachts are already filling up for the 2013-14 winter holidays of Christmas and New Years. There have been many bookings since the previous post we did four weeks ago. Charter yachts for 8 or more guests are already getting scarce for New Years. Your choice for Christmas is much better. Six-person and under yachts currently have better availability for the winter holiday weeks, but don't wait too long. Start planning now while you have the best selection. Rates mentioned below are for the weeks of Christmas and New Years and have the yacht's holiday premium, if any, added in. Most yachts have a 10% surcharge on their normal rates, while others will have a flat rate for the entire yacht. Christmas charters typically end on or before December 27th (possibly the 28th) and a New Years charter may begin on December 27th at the earliest. If you want to include both Christmas and New Years, you may if it is a minimum of a 10-night charter. Inquire for your dates as some yachts are more flexible than others. Yes, I know, it seems early to be thinking about Christmas and New Years, especially since the weather is starting to show promise of spring and warmer weather, but book now while there are still some good choices for your holiday sailing vacation. Life is good, so celebrate! Catamarans for 8 or more guests are already getting few and far between for New Years so don't delay. Six-person yachts currently have better availability for the winter holiday weeks, but again, don't wait too long. Start planning now while you have the best selection. 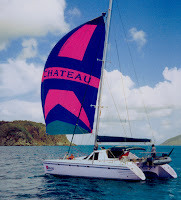 The charter yacht CHATEAU, a 42-foot Privilege catamaran, has a new dinghy! 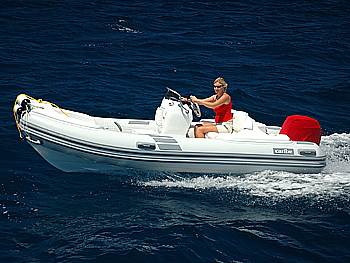 This brand new, 13-foot, center-console, AB dinghy has a 50HP 4-stroke outboard with electric start. Perfect for zipping around and pulling all those fun water toys! The charter yacht Chateau is a 42-foot Privilege catamaran with a crew of two, available for crewed Caribbean charters in the Virgin Islands. Chateau is air conditioned and has three equal double cabins all with their own heads/shower. The two aft guest cabins have a washbasin in the cabin, while their private toilet and shower are located just outside the cabin (see boat’s layout diagram). The forward guest cabin has ensuite heads/shower. Chateau has a 13-foot dinghy with 50HP motor, tube, 2-person kayak, windsurfer, aquaglide, two standup paddleboards (SUP), floating mats, snorkel gear, light tackle fishing gear, TV/DVD in salon, wifi available, etc. DIVING, too... David is a divemaster and Chateau includes up to 6 dives/week for certified divers. You may bring your own scuba gear or rent for $180/week/diver. Air fills are not included. KIDS: Chateau enjoys family charters with children. 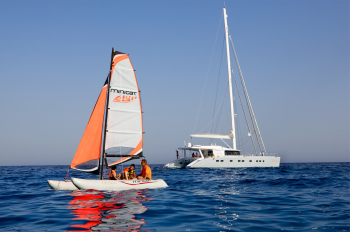 One 10-year old child or younger sails for free with two paying adults. Stephanie & Brian owner-operators of the charter yacht SUBLIME, a 72-foot Irwin ketch that charters in the Virgin Islands, sent us the above photos. Anegada is known for its miles of white sand beaches, the large salt ponds which cover much of the west end of the island, and unique fauna. In the 1830s, thousands of Caribbean Flamingos lived in these ponds, but they were hunted for food and feathers throughout the 19th and early 20th centuries and had pretty much disappeared by the 1950s. They are now being re-established into the ponds. 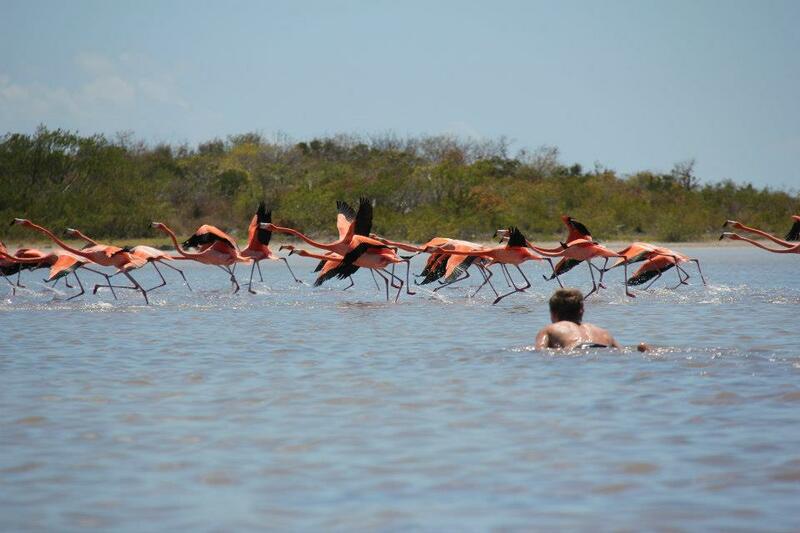 The Conservation Agency has a good article about it: Flamingo Reintroduction to Anegada, British Virgin Islands. 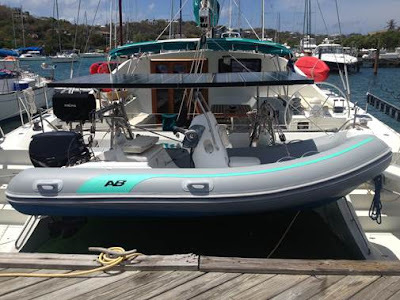 The charter yacht Sublime, a 72-foot Irwin ketch, is available for sailing and liveaboard scuba diving yacht charters this season in the Virgin Islands through August 15, 2013. Sublime is a 72-foot Irwin ketch, owner-operated with a crew of three. Sublime is fully air conditioned and accommodates up to 8 guests in 4 cabins with double berths, each with ensuite head/shower. Sublime has an 18-foot dinghy with 115HP motor, waterskis, wakeboard, tube, 2 standup paddle boards, hammock, TV/DVD, snorkel gear, fishing equipment, xbox360, Wii Rock Band, etc. DIVING: Up to 10 dives/week with gear, is included in Sublime's charter fee for certified & non-certified divers. Learn to scuba dive. 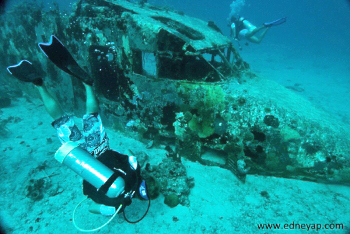 Brian is a dive instructor and instruction is also included, just do your bookwork before your charter. Sublime still has a nice selection of weeks open for this season, so contact Paradise Connections and we'll fix you up! The charter yacht THREE MOONS, a 72-foot Irwin ketch chartering in the Virgin Islands, has a new toy. Randy & Shelly love the bamboo finish so its nickname is "Big Bam-Booty". It does double duty as a floating drinks platform! Would you like to take it for a spin? 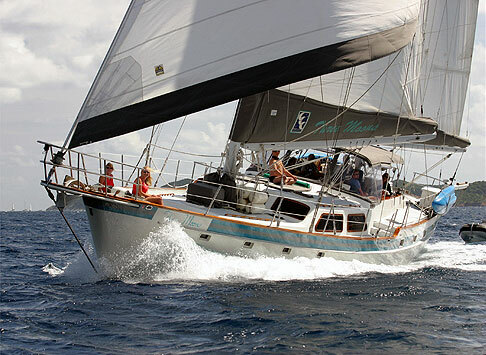 Three Moons has an enticing special offer of a $1500/wk discount for new bookings for charters taking place before the end of June 2013. Charter Yacht Three Moons is an owner-operated, 72-foot Irwin ketch with a crew of three. Three Moons is fully air conditioned and accommodates up to eight guests in four double cabins with ensuite heads/showers. There's also the possibility of swapping out one of the double cabins for the forward cabin with twin upper/lower bunks, if that is better suited for the make up of your group. Lots of activities, relaxation, fun, excellent food & hospitality. Three Moons is definitely one of our favorite charter yachts in the Virgin Islands fleet. 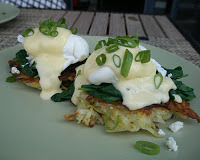 Read more blog posts about Three Moons. 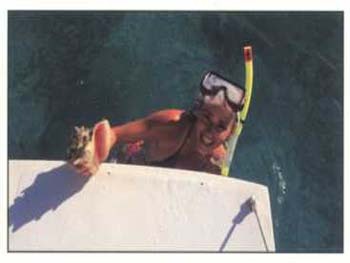 As you will see, they also do charters in the Spanish Virgin Islands for those who might be looking for something a bit different. 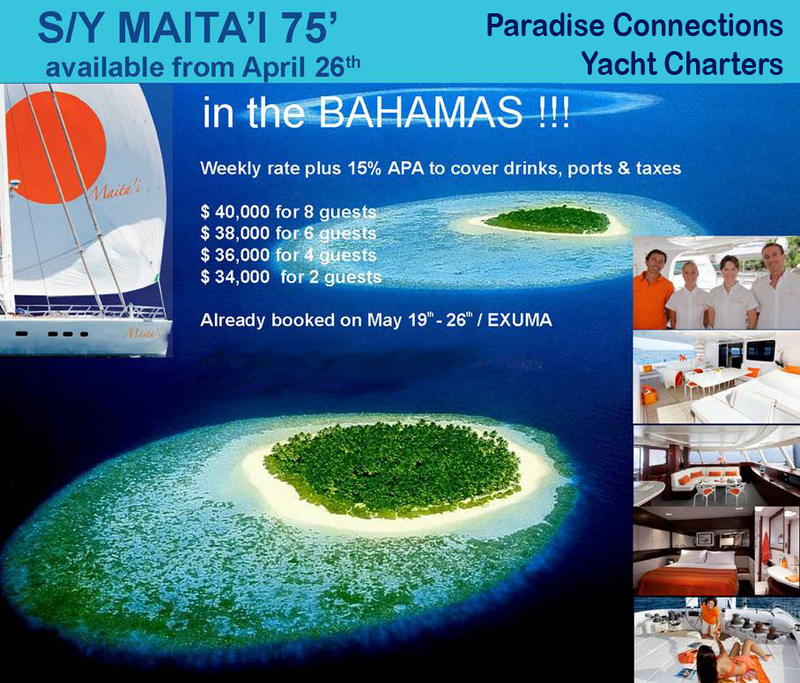 Take 10% off regular rates for any charter (5 nights or longer) taking place before July 31, 2013. With her lockers full of water toys, a fun go-fast dingy, a hardtop with ladder for jumping off into the water, her spacious cockpit and trampoline area for lounging - everyone is sure to be happy and entertained aboard REACTION. 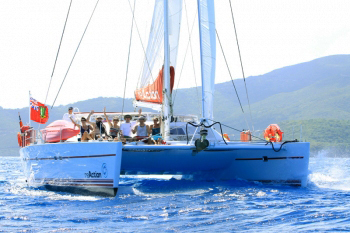 ReAction is a 55-foot Lagoon sailing catamaran with a crew of two. ReAction is fully air conditioned and accommodates up to 8 guests in 4 cabins. The two aft cabins have queen berths, the forward starboard has a double, and the forward port cabin has single over/under bunk beds. Each guest cabin has private ensuite heads/showers. ReAction has a 15-foot dinghy with 60HP motor, waterskis, kneeboard, wakeboard, tube, two kayaks with kites, snorkel equipment, TV/VCR/DVD in salon, wifi where available, etc. Terry is a dive instructor and ReAction offers 5 dives/week for to up to 5 certified divers, gear included. 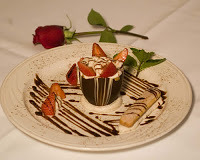 Take a peak at Ruth's sample menu on a previous post.